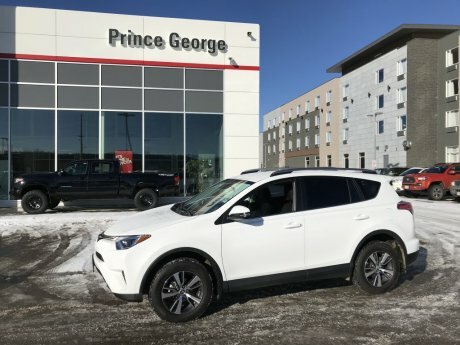 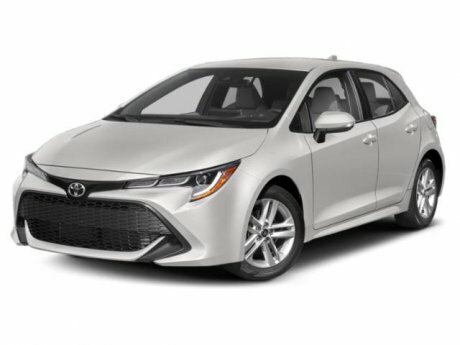 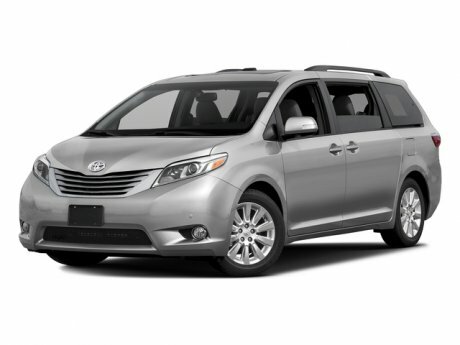 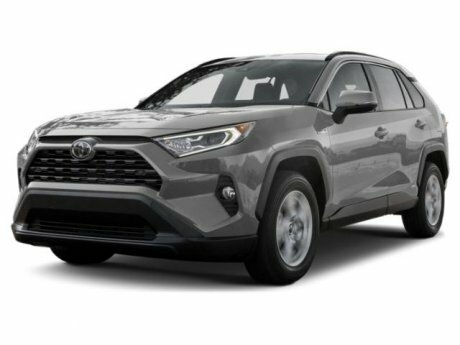 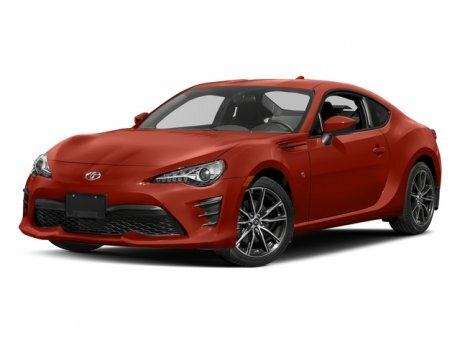 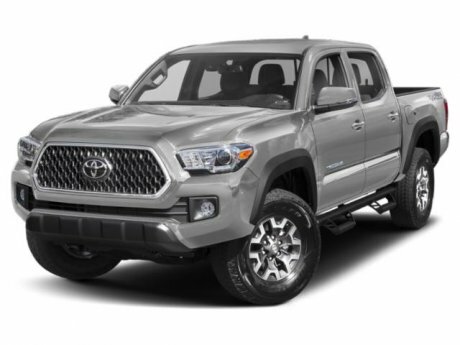 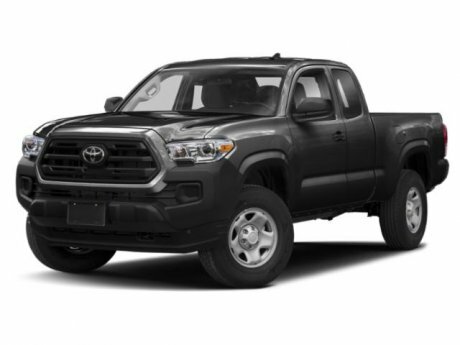 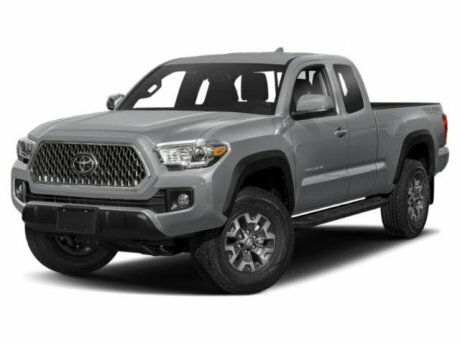 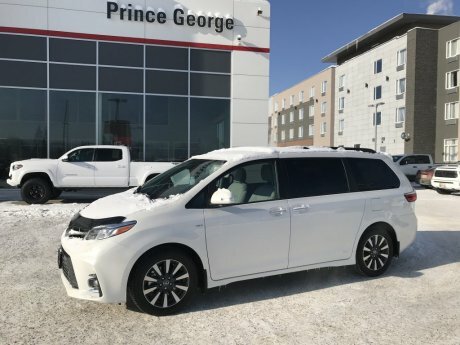 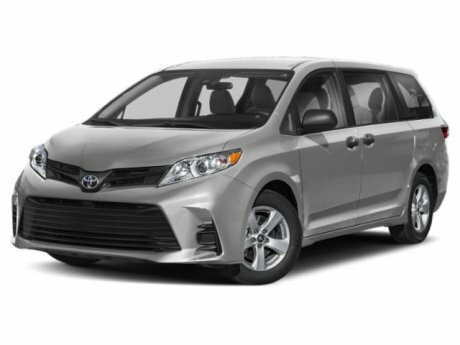 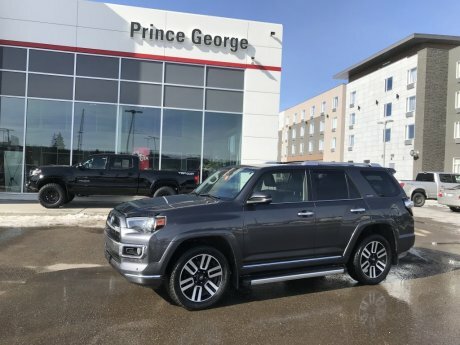 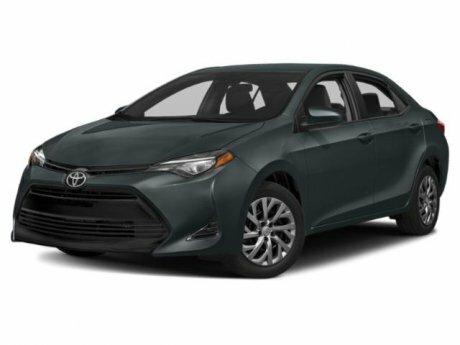 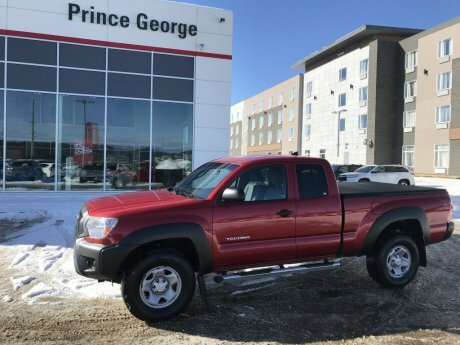 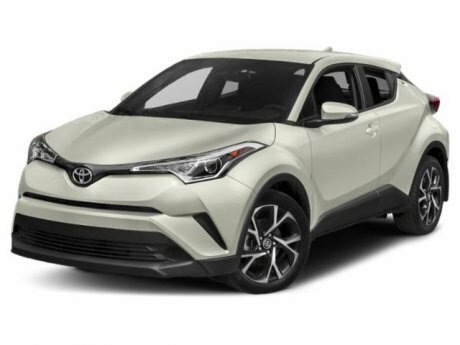 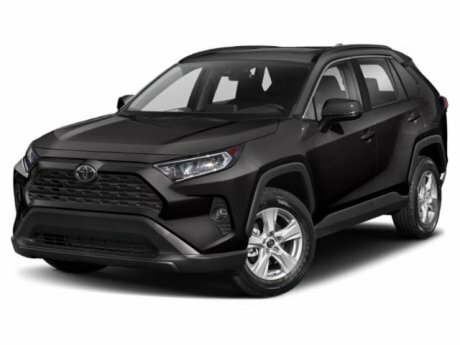 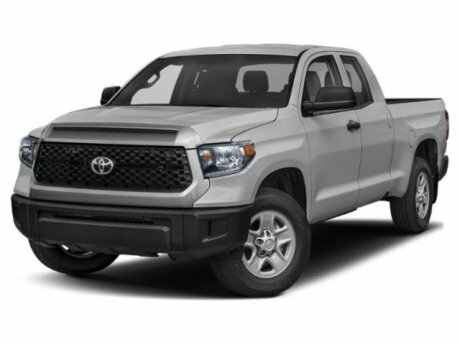 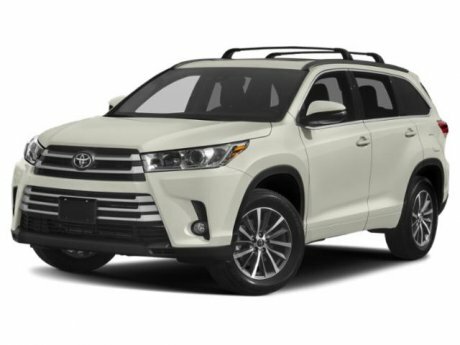 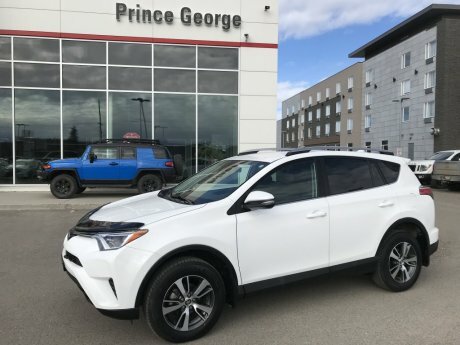 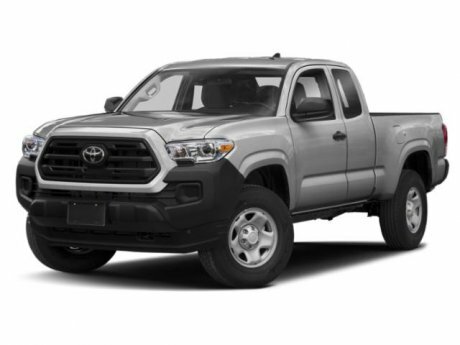 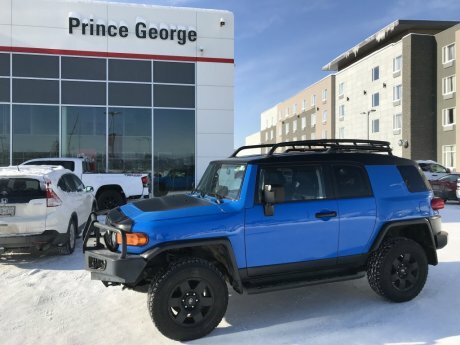 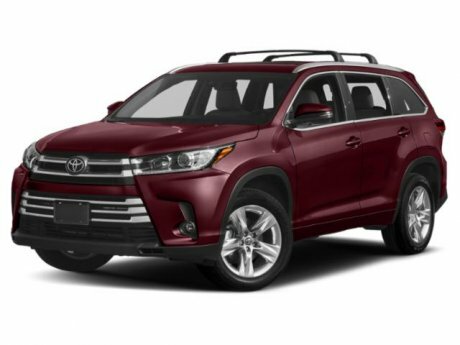 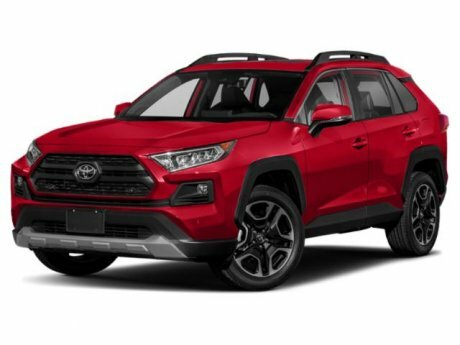 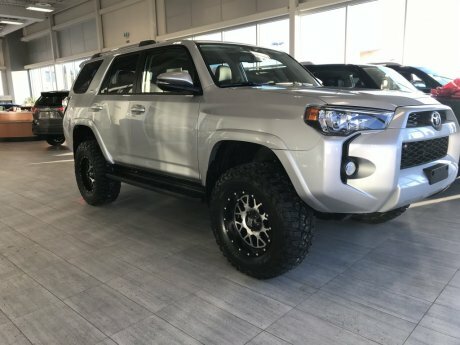 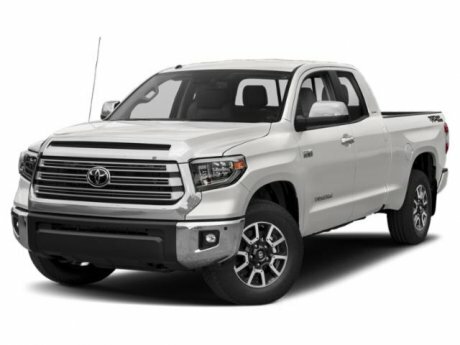 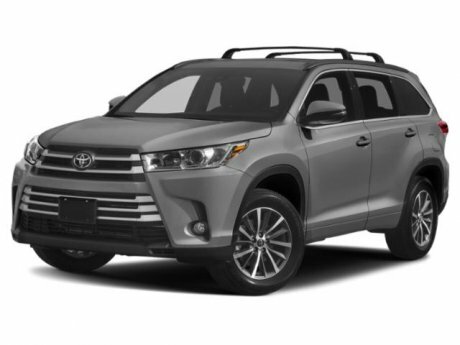 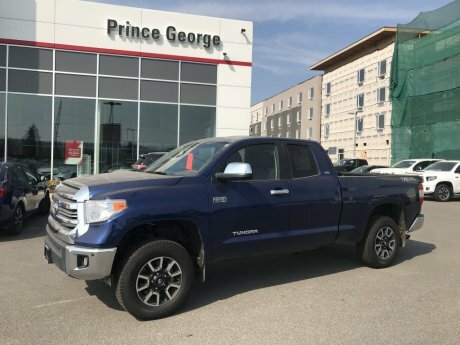 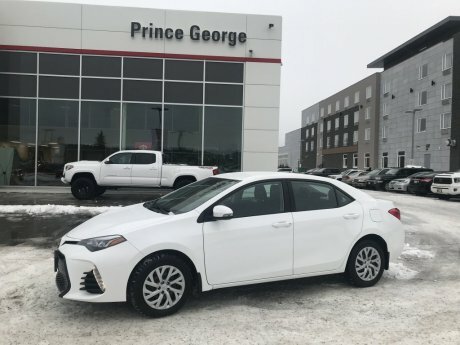 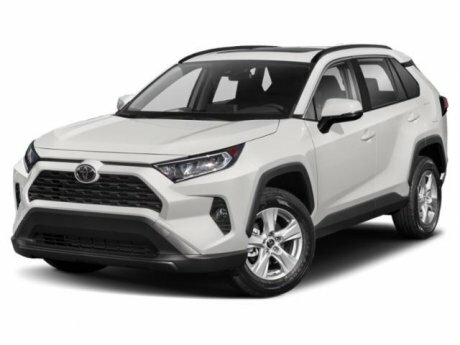 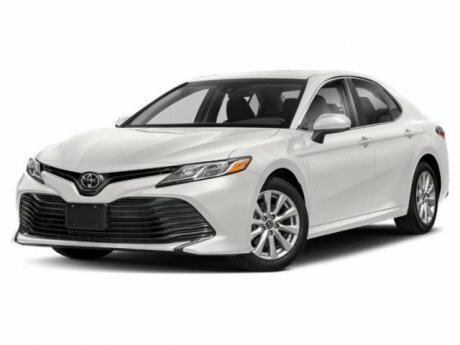 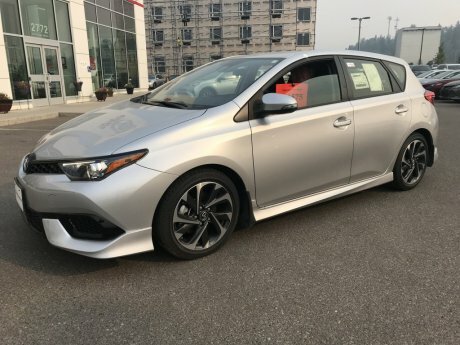 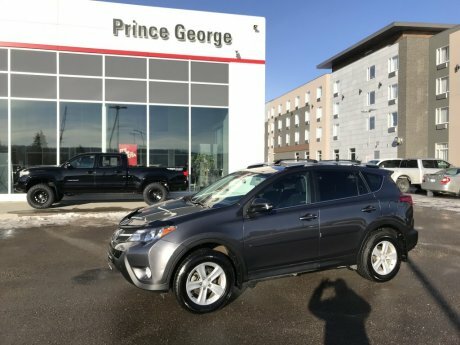 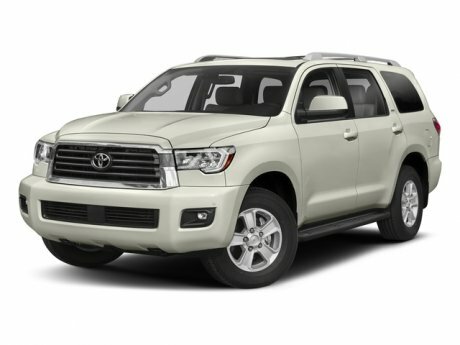 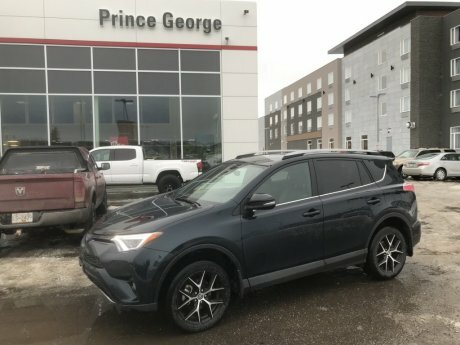 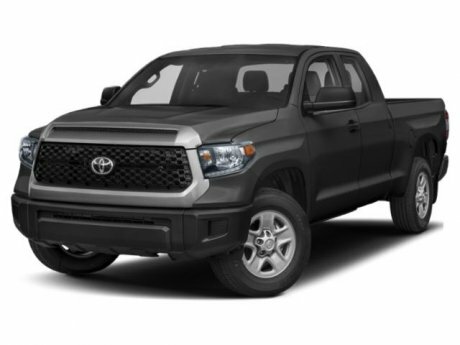 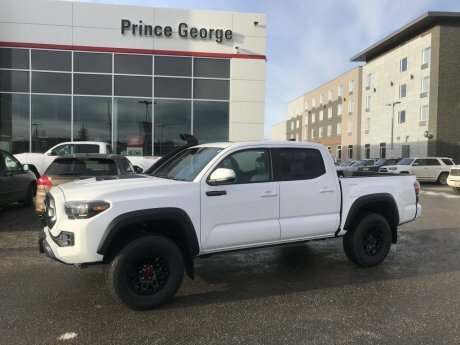 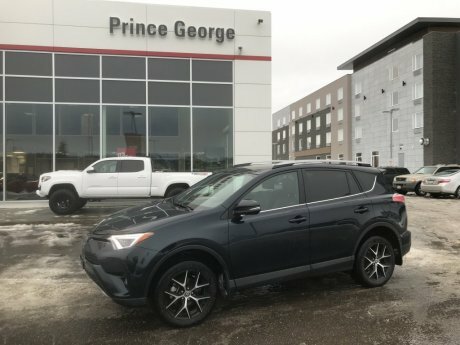 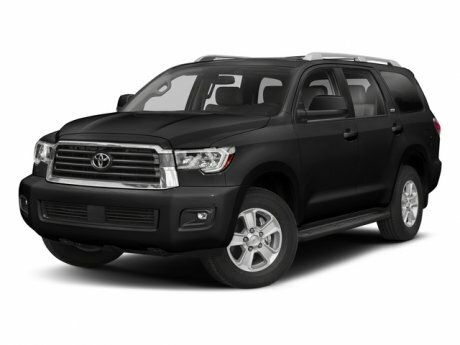 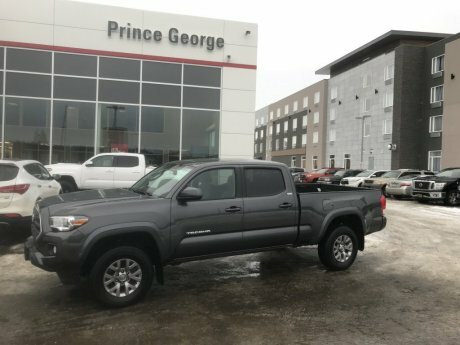 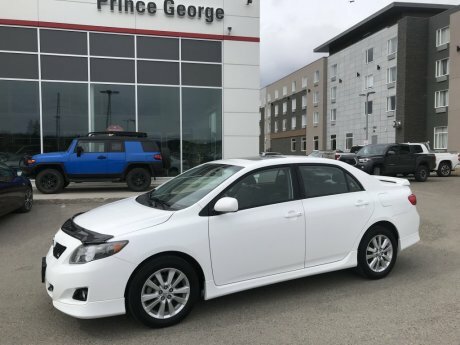 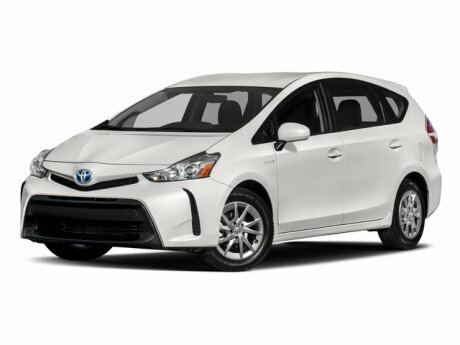 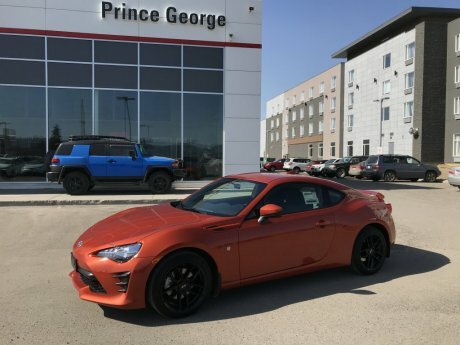 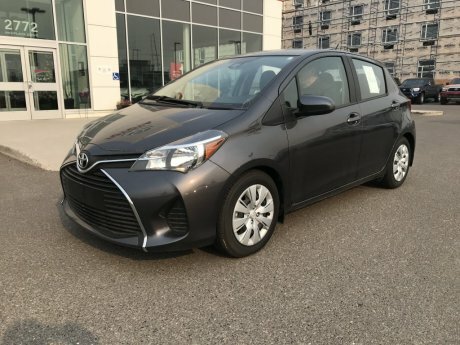 Check out our selection of featured vehicles for sale at Prince George Toyota. 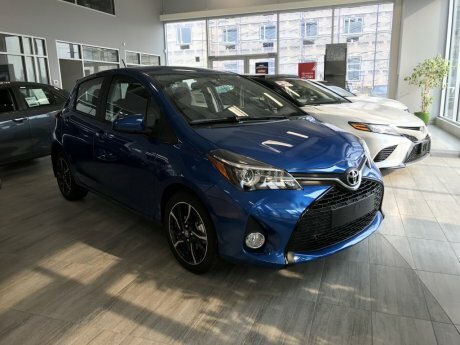 We've carefully selected the best listings from our new and used vehicles and this list is always changing. 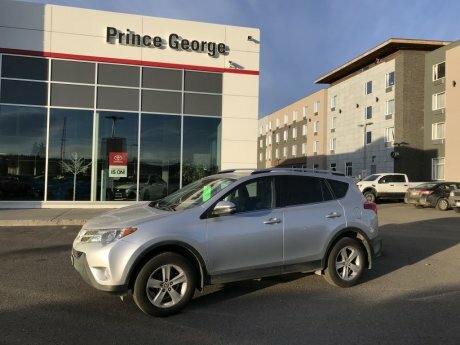 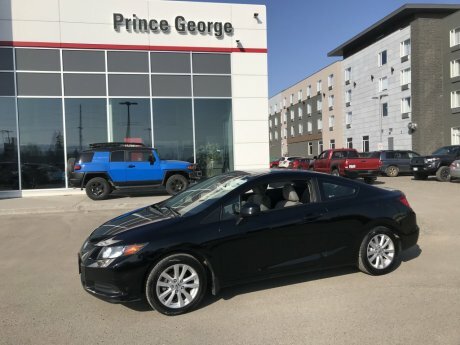 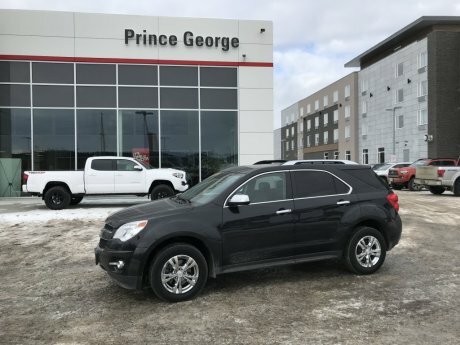 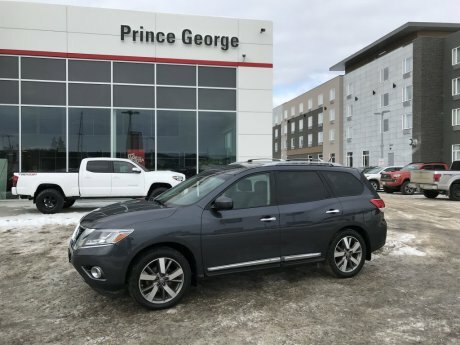 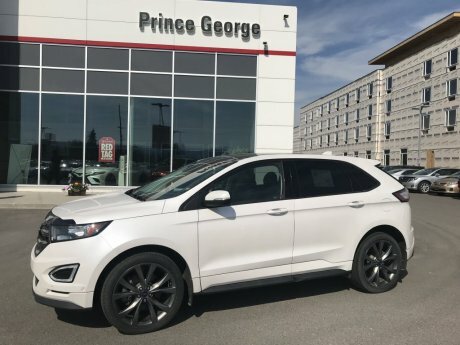 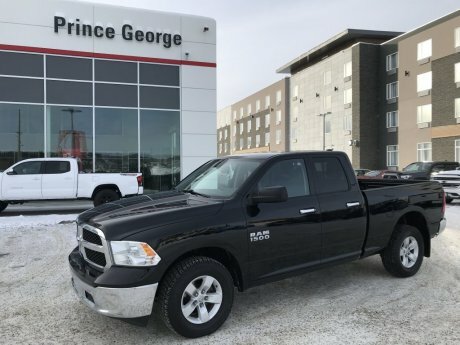 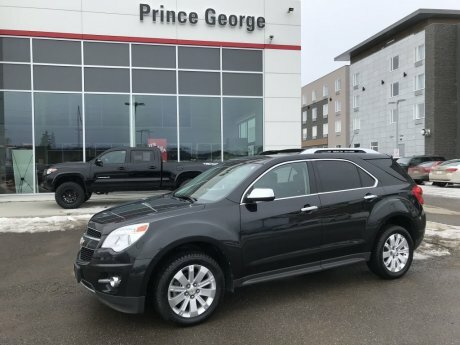 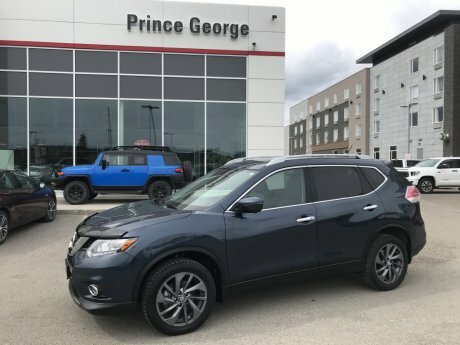 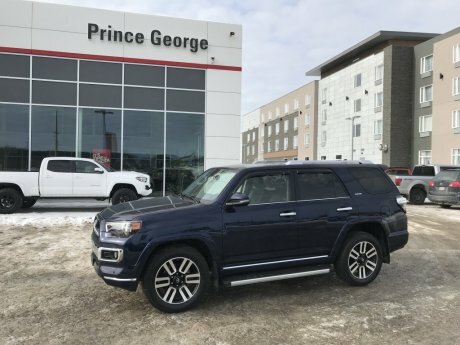 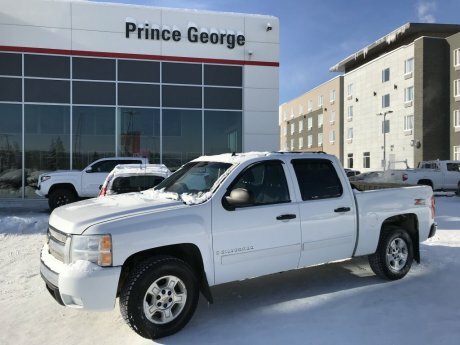 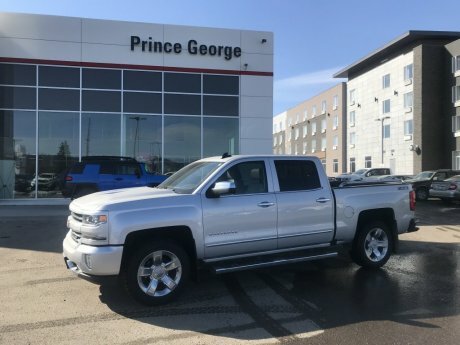 Be sure to check back often for new features and discounted quality vehicles in the Prince George area, contact us online or give us a call at 1 (877) 474-9984 if you have any questions. 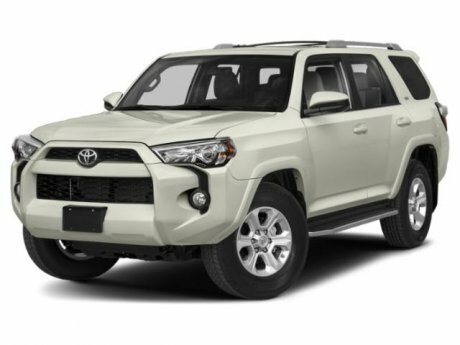 If you're interested in these discounted vehicles, you should also check out our used vehicles for sale under $20,000.